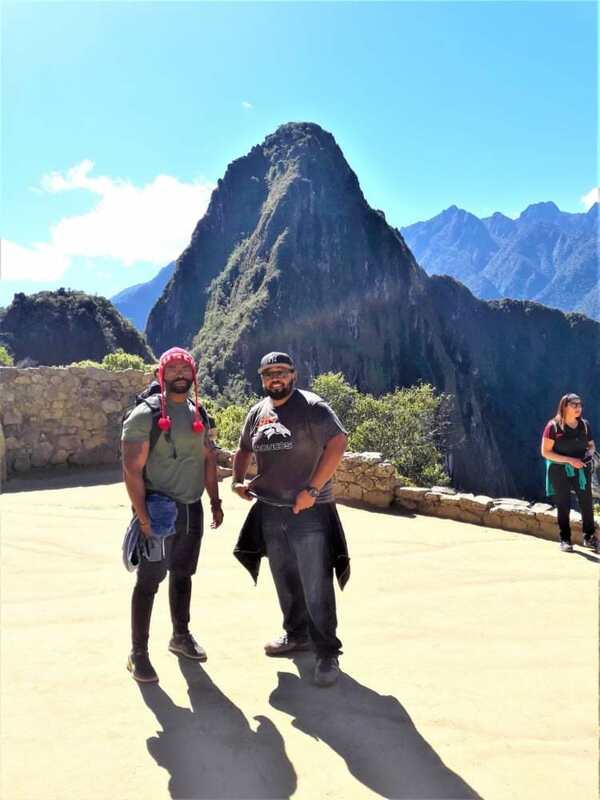 Machu Picchu Day Trip is a perfect itinerary for those who wants enjoy Machu Picchu to the fullest in one day. Taking the train early in the morning from Cusco, exploring Machu Picchu, Aguas Calientes, and taking the train back to Cusco in the afternoon. Is a “once-in-a-lifetime” Experience!! You will be picked up from your hotel around 4:00am depending on your train schedule and go towards Ollantaytambo in our private van. Where we board the train going Aguas Calientes, the city in the lower part of Machu Picchu. The train ride takes 1:30 hours. When we arrive we will take some time to explore the City. It’s another 30 minutes bus ride Up to Machu Picchu. 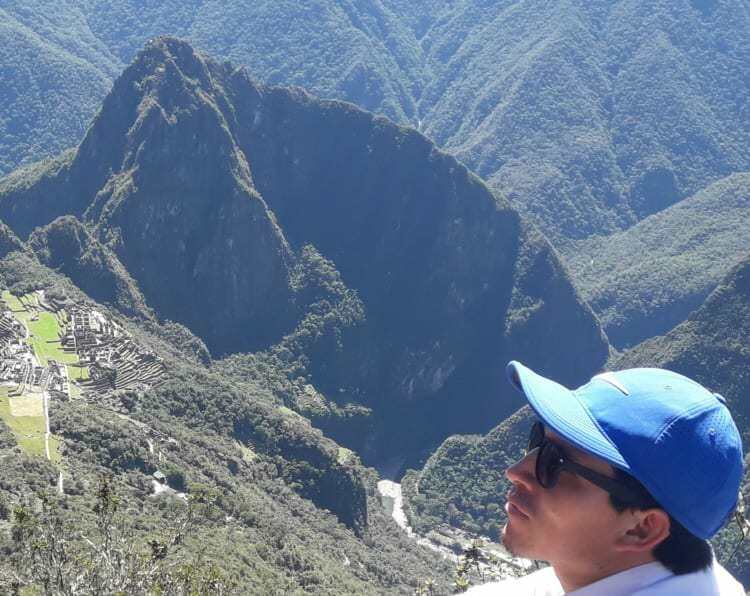 You will have 2 to 3 hours guided tour by your English speaking guide showing you the best of this legendary lost city build between heaven and earth surrounded by magnificent mountains. 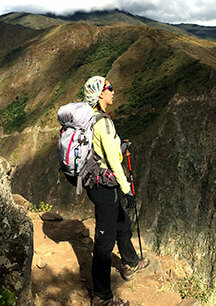 Then, you will have free time to explore Machu Picchu by yourself. When you are done exploring, you will catch the bus back to Aguas Calientes for lunch (not included). After, you will take the train and bus back to Cusco, where you will be drop off at your hotel. Below is a list of items that we highly recommend you keep with you at all times in your personal backpack. It is important to note that due to local regulations, your backpack should not exceed 25L. All larger backpacks can not be taken into Machu Picchu and will need to be stored outside the gates.